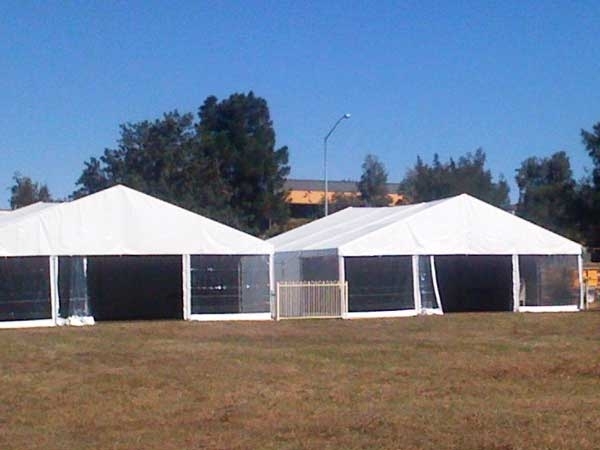 All our Marquees are of from leading manufacturers and can be delivered and erected by our trained staff. 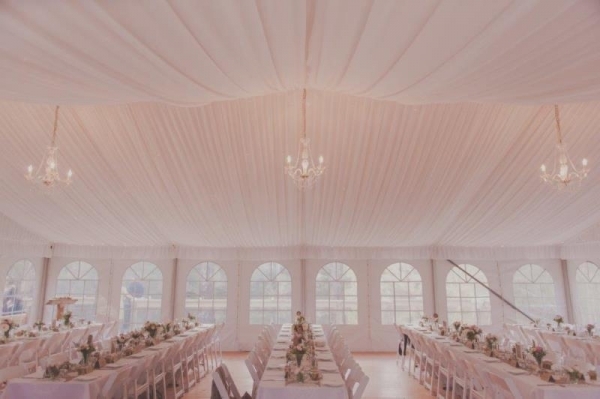 Please take some time to browse our Marquees product listing. 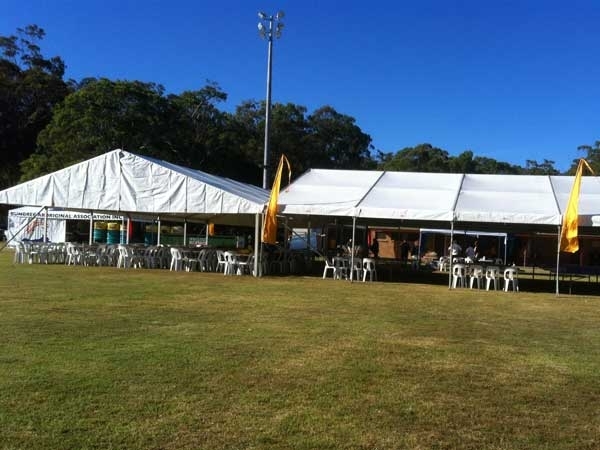 Each marquee comes with all ropes, poles, pegs and 2 sides. 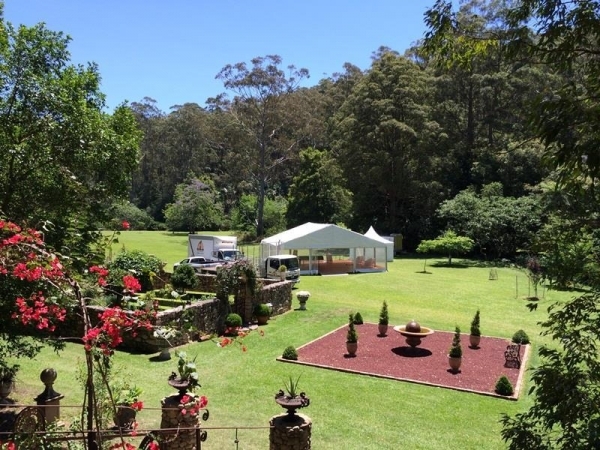 Beavis Party and Event Hire has Fete Stall Marquees to suit a wide range of applications. The Beavis Team must set up and dismantle all Fete Stall Marquees. 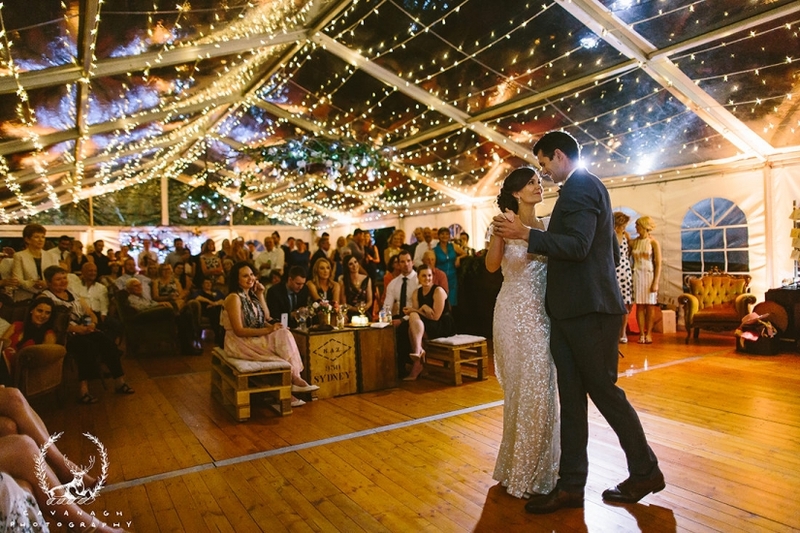 A Beavis Wedding Marquee is the perfect choice as we source the best quality marquees complimented by those special extras to make your wedding reception even more memorable. 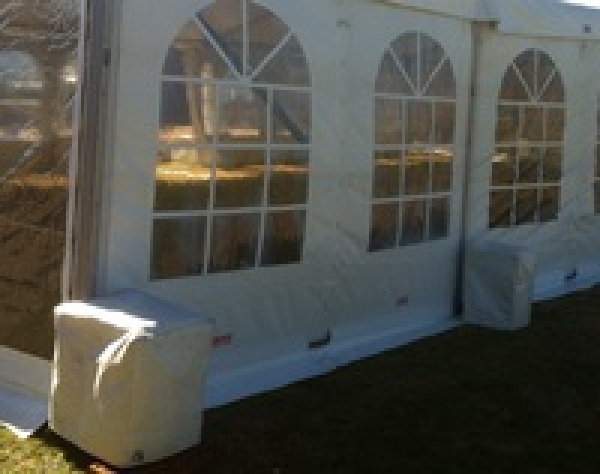 Be sure to check out our latest range of Clear Roof Marquees. 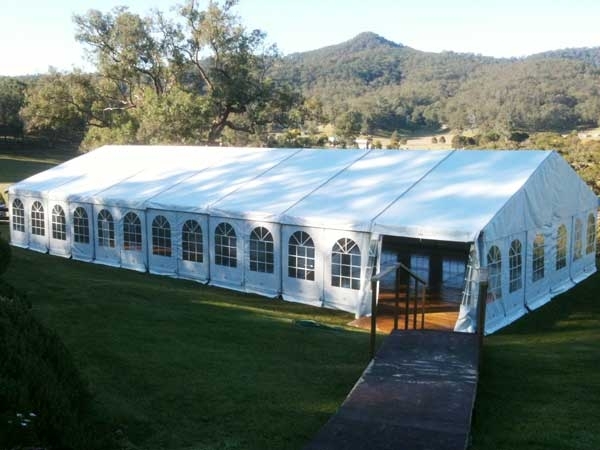 All our Marquees are designed and produced from leading manufacturers, and are delivered and erected by our trained staff.